To provide our guests with an unforgettable experience that consistently exceeds their expectations so that they will always return. Continue to be a company of excellence in the hotel industry, always seeking to follow the market trends, with the ultimate goal of amazing or guests, always in a sustainable way. - Respect - for our neighbour, for the community we belong to, for the planet, and above all for our guests. Always and in all our actions. - Integrity - We excel in the seriousness with which we face our mission to serve. At all levels of the company. At all times. - Inclusion - We want everyone to feel part of our family. 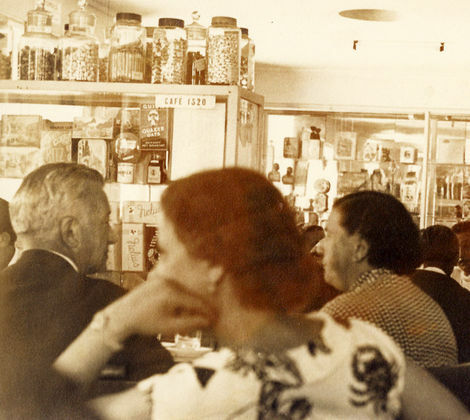 Both guests and employees. Regardless of nationality, race, gender, sexual orientation, religious or political beliefs: all different, all equal. - Ambition - We always seek to improve, grow, innovate. Our ambition is to be the best 3-star Hotel in national territory. 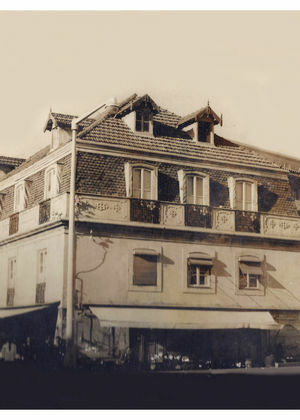 Hotel Baía was the first hotel to be built in Cascais in 1962 , by the visionary João Soares , whose descendants still manage the Hotel (3rd generation). 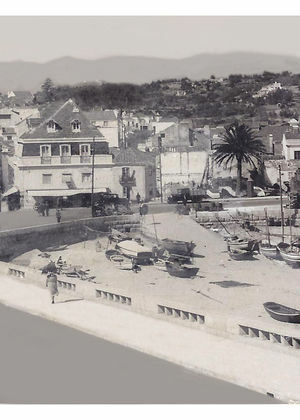 It was built at a time when Estoril was beginning to stand out as a luxury resort in Europe ("Costa del Sol"), with Hotel Palácio and Hotel do Parque, among others, while Cascais remained somewhat unexplored, mainly reserved for the national aristocracy and bourgeoisie, driven by D. Carlos I who spent his summer here every year with his family. 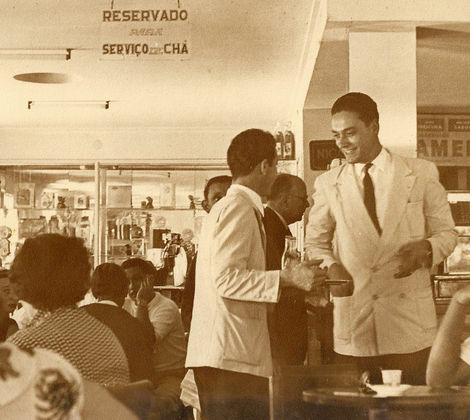 In fact, the building where the Hotel stands today, included a café where many of them spent the afternoons: the elegant and emblematic "Café Tavares". 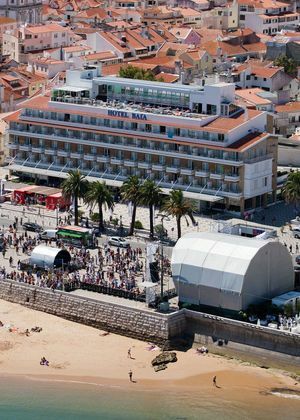 With a unique location, in the Centre of the Village and with front row seating in the Cascais Bay, Hotel Baía has been modernizing its rooms and common areas in order to keep up with fashion trends and meet customer needs, becoming the emblematic Hotel Baía, which is today widely awarded for its excellence in tourism. 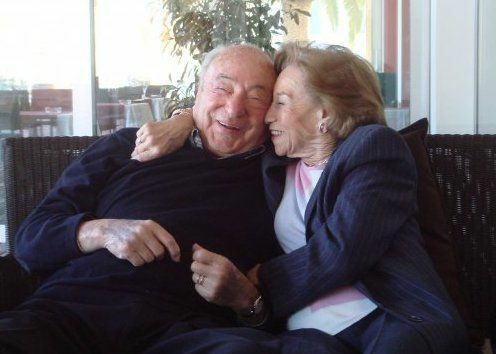 The founders of Hotel Baía, João and Elisa Soares.